Windamere Hotel is situated on the Observatory Hill. 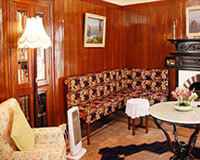 Windamere Hotel is a popular hotel in Darjeeling with a rich heritage. Windamere Hotel was established in the 19th century as a lodging house for bachelor English and Scottish tea planters and later on converted into a hotel before the 2nd World War. 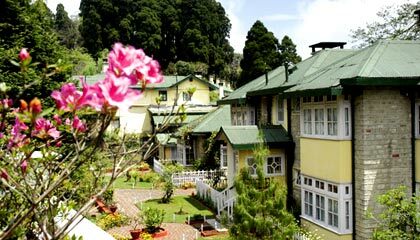 Windamere Hotel in Darjeeling is famous for its appealing scenic ambience and is favored by tourists from India and abroad for its warm hospitality and excellent services. Windamere Hotel offers 38 Suites and bedrooms that are equipped with latest modern amenities carefully selected to suit the taste of discerning guest. Windamere Hotel has one multi-cuisine restaurant serving the best of Indian, Chinese and Continental cuisines.